GitHub alternatives to host your all open source project. Did you read the latest acquisition news? Microsoft has already made an acquisition offer and GitHub is moving to the Microsoft ship soon. Do you want to ditch GitHub and opt for GitHub alternatives? We have put together 7 Github alternatives that are loved by the Open Source Enthusiasts. 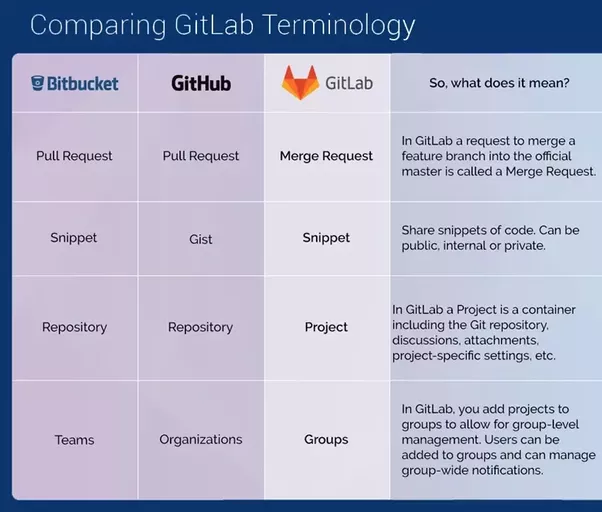 GitLab is the best Github alternative comparing the functionalities and features it boasts to provide. This is one of the closest GitHub alternative. Just few days before the GitHub announcement, Gnome moved to Gitlab from Github. GIMP is the latest captain in the GitLab ship. These Big Names moved to GitLab because of it’s opensource nature. You can now move all of your existing GitHub Repositories to your GitLab account. Follow the official documentionation from this link. To make GitLab your self hosted github alternative you may use DigitalOcean Cloud and install Gitlab with single click. To install Gitlab on your self hosted cloud please follow install Gitlab in DigitalOcean Guide. BitBucket by Atlassian is one of the best opensource Github alternatives. If you have used one of the Atlassian program like Jira, HipChat and Confluence then you can integrate BitBucket with your project seemlessly. What if you are not using these tools by Atlassian? Then you can enjoy BitBucket Hosted version control & repository service free for up to 5 team members. BitBucket is known to be very popular as github enterprise alternative. If you are open source enthusiast then BitBucket also has Community license for team having member more than 5. 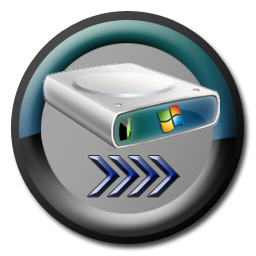 Gogs can be used on your private server, it is fast, and gives good performance on server with less resources, i.e, Low Ram. Gogs is now maintained by a single developer and for forked repositories you can not make pull request between branches. Gogs works great with any environment. Gogs is 100% Opensource and a free Github Alternative. Just hover to their website and install it within 1 minute. 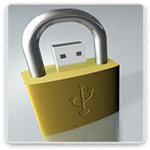 Gitea is the community fork of the Gogs software. Gogs software is maintained by a single person and to overcome the single point of failure some opensource enthusiasts are working with Git with Tea fork as they say. Gitea is written with Go language. Gitea is self hosted, very light and has excellent performance. It runs on Windows, Mac and Linux seamlessly. 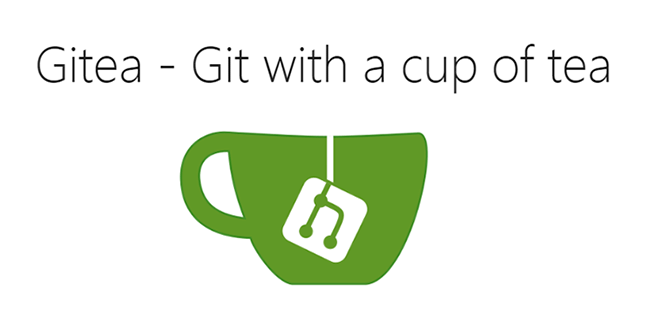 Git version control system is supported by Gitea. P.S. One fun fact, the Gitea codebase is hosted on Github by the way. GitBucket is a Github clone that runs on Apache Tomcat. You can use it on your own server for free. This gives you unlimited private project on your own server as self hosted solution. GitBucket is very easy to install and it took me only few minutes to install on my DigitalOcean droplet. SourceForge is also the top candidate as free and opensource Github alternative. SourceForge is very popular among Open Source developers and most of the opensource projects are hosted in SourceForge. Now to use SourceForge as open source code hoster you can use SourceForge Github migration tool. RhodeCode Enterprise Source Code Management is free, opensource and supports all 3 major version control system e.g. Git, Subversion and Mercurial. If you need isolated environment then you can install it on your own machine. Although it has a centralized control system but the documentation is hard to get and you may face issue during debugging. RhodeCode Community Edition is free and open source. On the other hand, RhodeCode Enterprise Edition is a paid tool with 30 day trial. Most of the developer will be satisfied with its community edition as not all developers need it’s paid code reveiw or JIRA, Jenkins, Bamboo, Slack integration for the matter. RhodeCode is the de-facto opensource GitHub Alternative. To conclude the list of the best Github alternatives, we have tested each of these tools and found them attractive alternatives to Github. As GitHub is now under the Microsoft umbrella, developers are loosing their interest in Github and would like to migrate to opensource Github alternatives. So which one do you use apart from Github for your open source code hosting and why? Please use the comment section below.